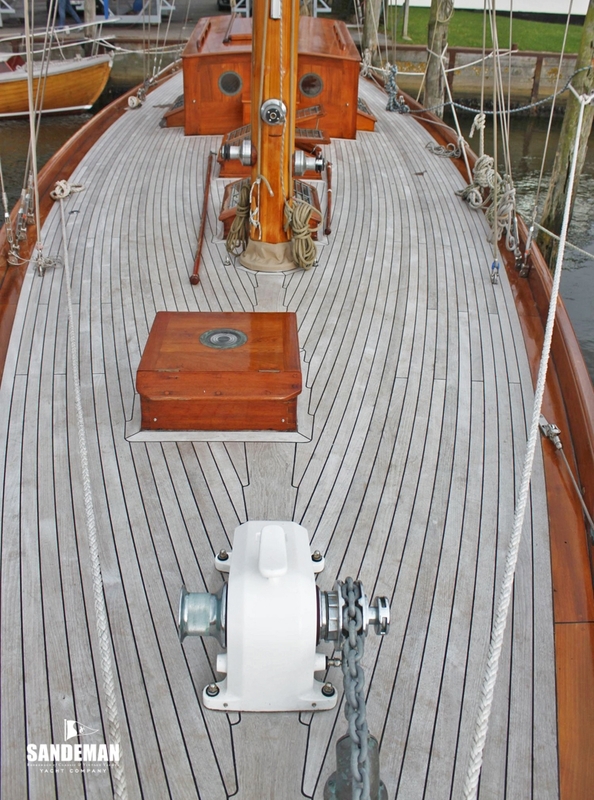 Alfred Mylne was one of the most successful yacht designers of his generation. 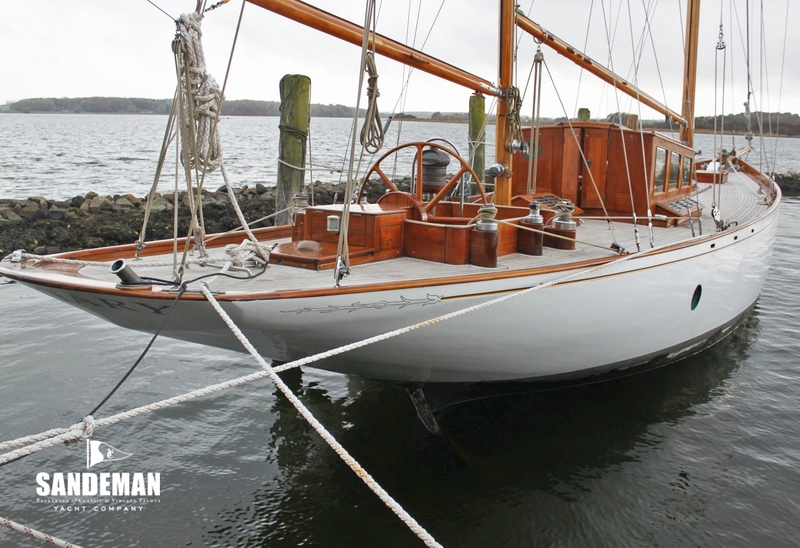 Apprenticed to George Lennox Watson and close friend of William Fife III; his design philosophy was that of grace, pace and space. 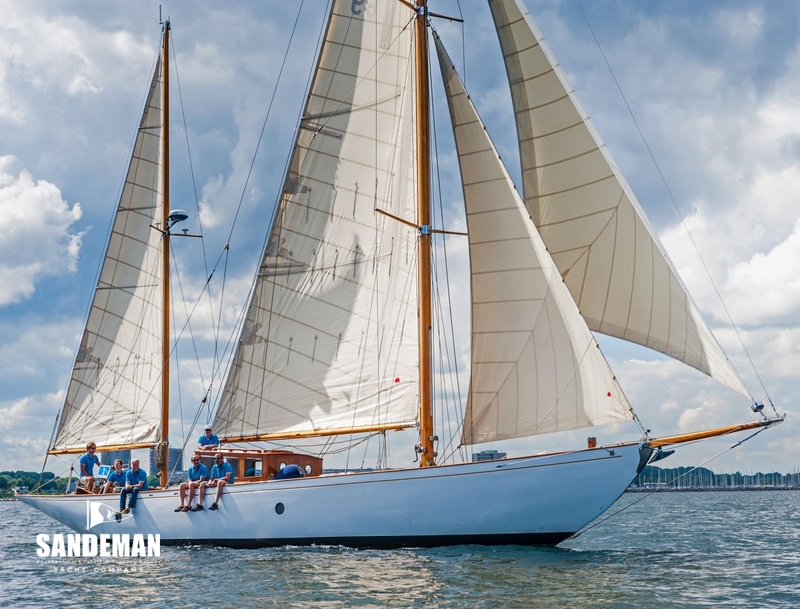 Grace - he considered a yacht to be the expression of a yachtsman’s soul and should inspire whether at speed or sitting on her mooring. 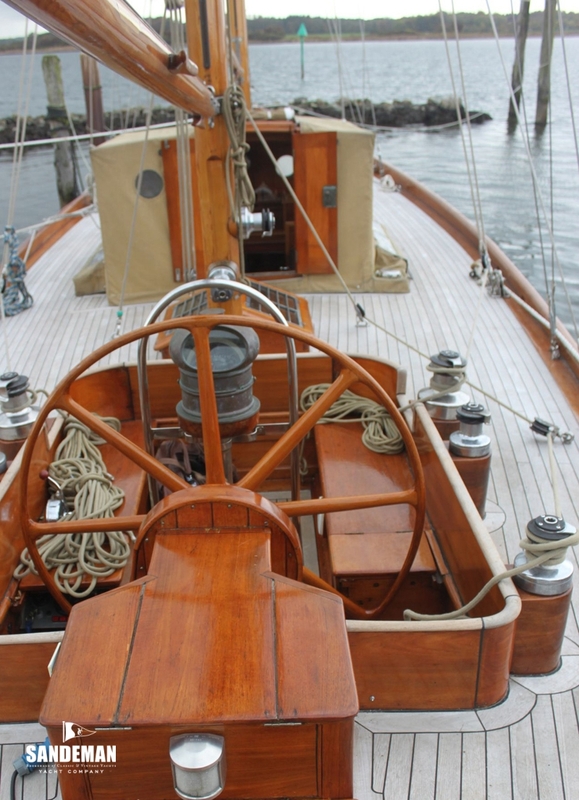 Pace - a yacht should be swift but not to tire her crew. 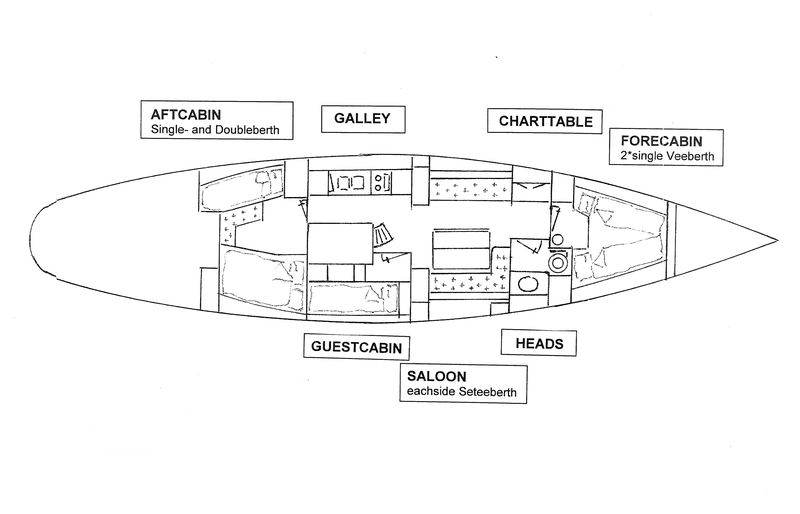 Space – a yacht should be endowed with enough interior volume to make her useful. 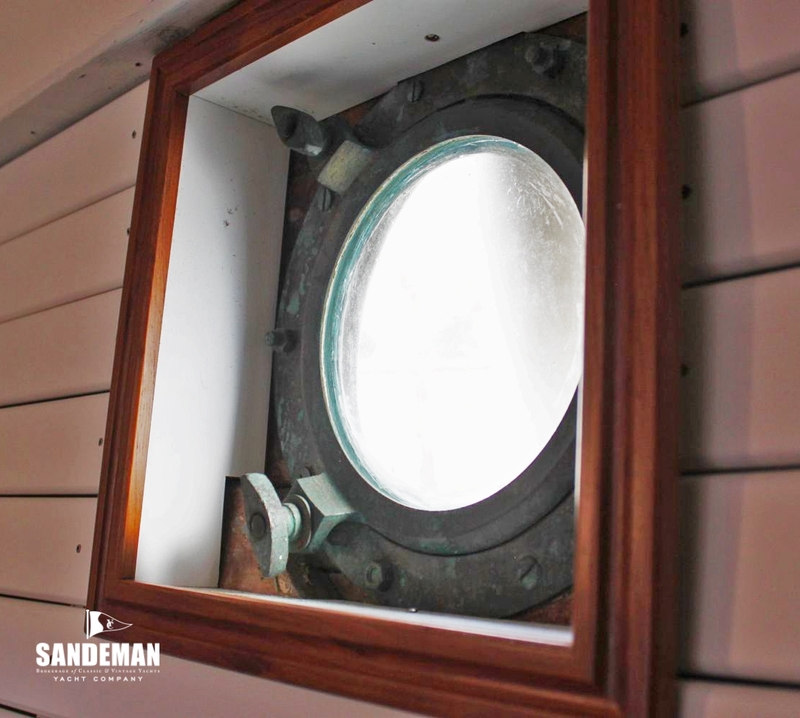 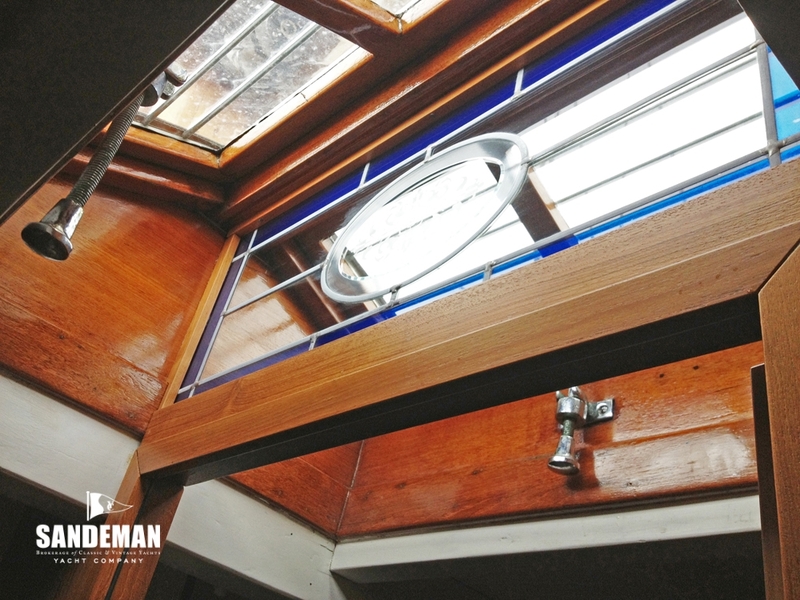 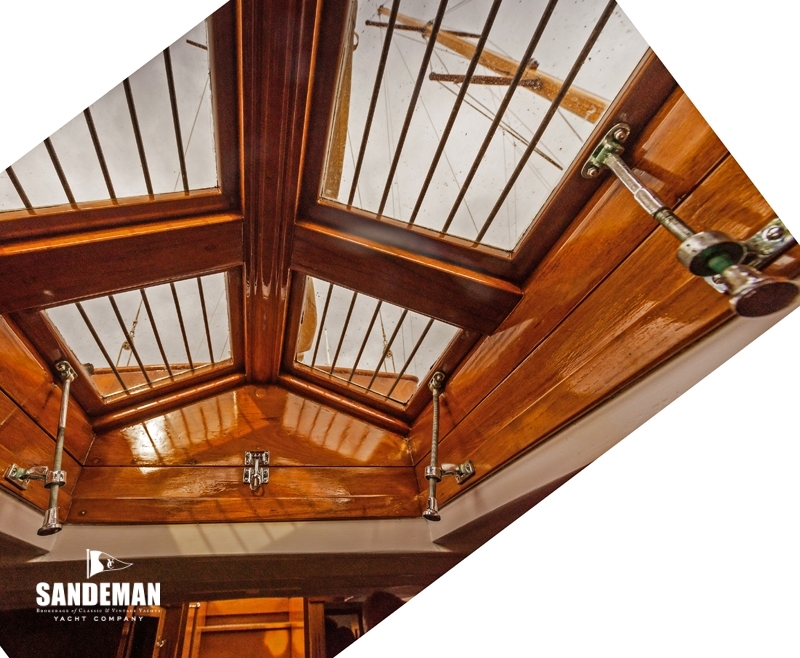 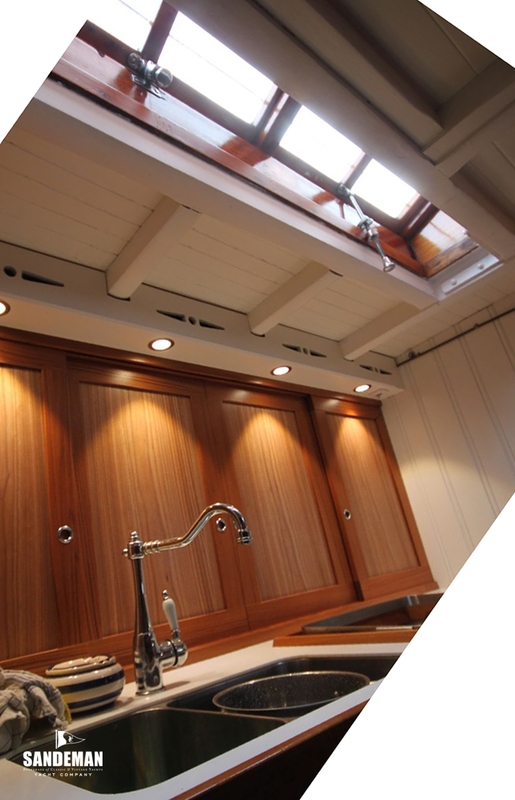 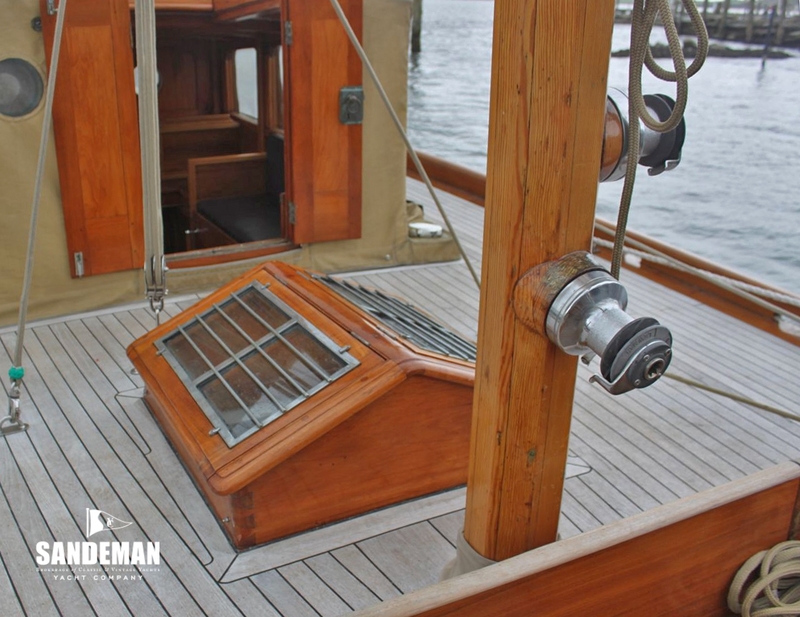 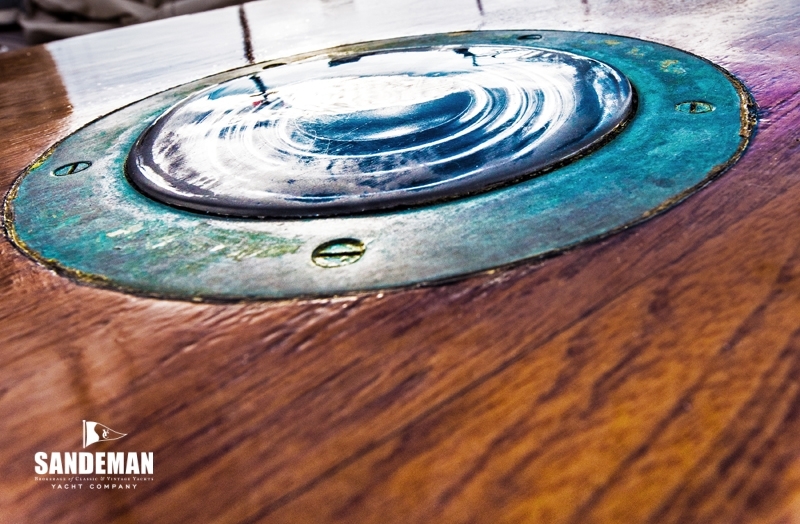 Adhering to this philosophy – and a typical gentleman’s cruising yacht of her time with her spoon bow and elegant counter MINGARY has recently undergone a major restoration bringing her very much to the form of her original existence as an exquisite family yacht. 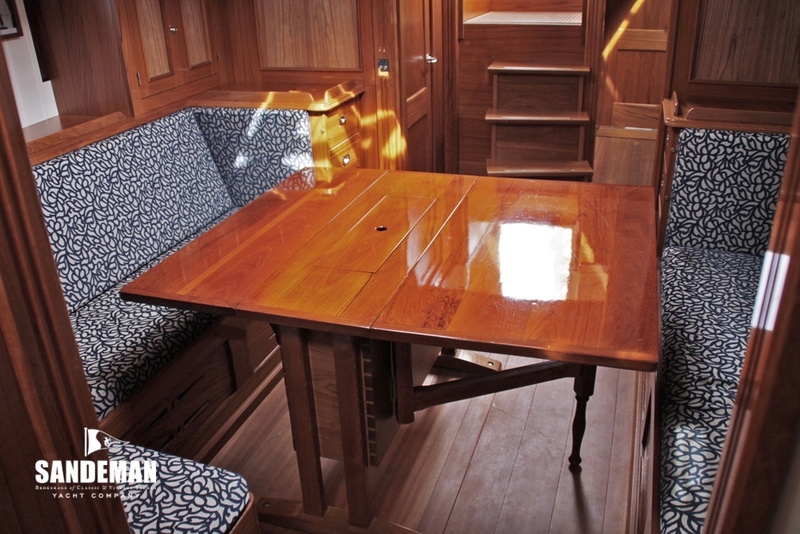 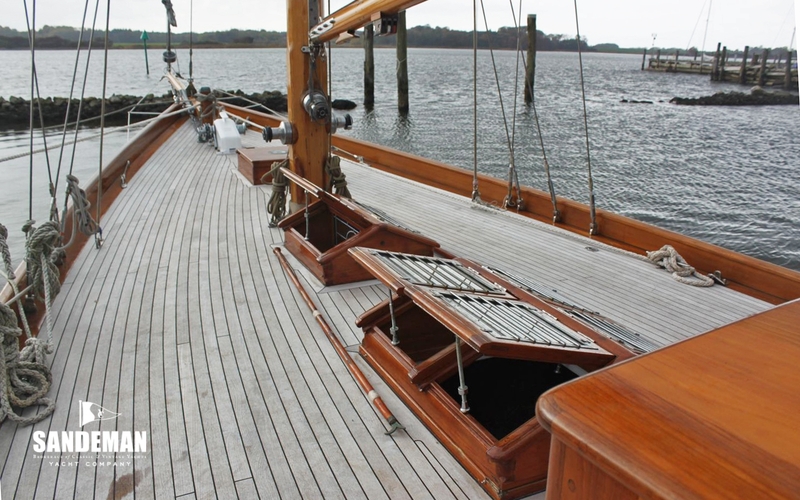 Her current owner, when he restored MINGARY was determined that she should regain her former beauty as much as to work successfully as the family yacht as Mylne had intended. 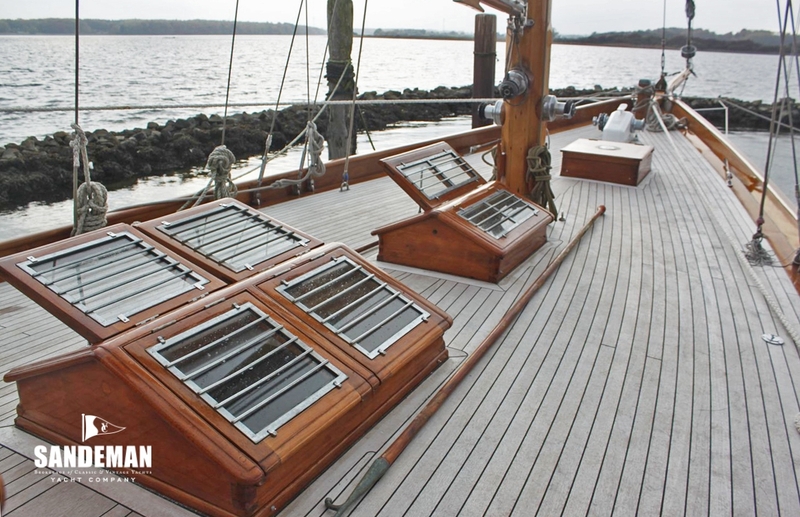 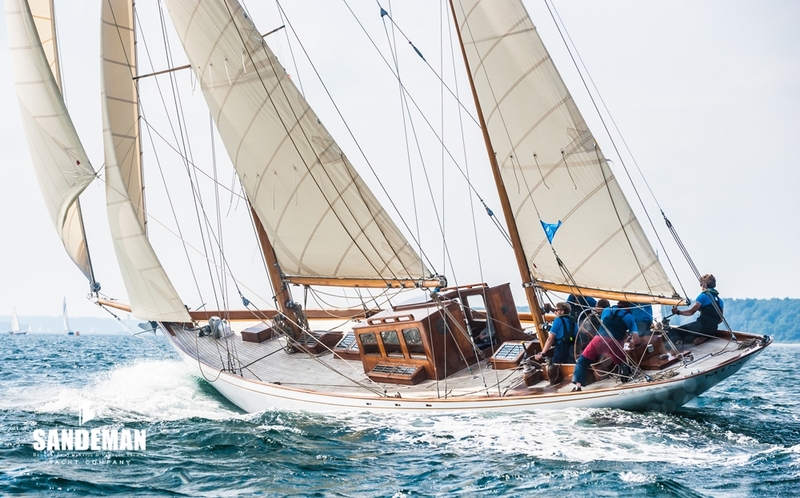 His execution has been clever and somehow MINGARY has a relaxed charm that some restored yachts simply do not achieve. 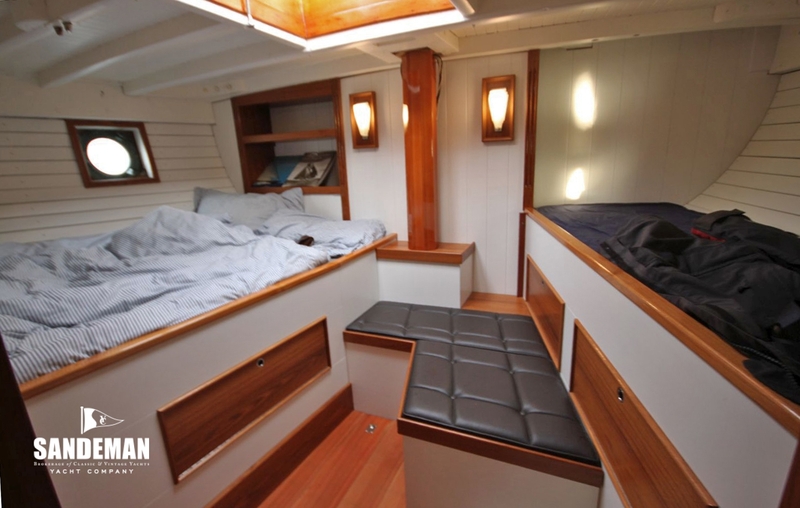 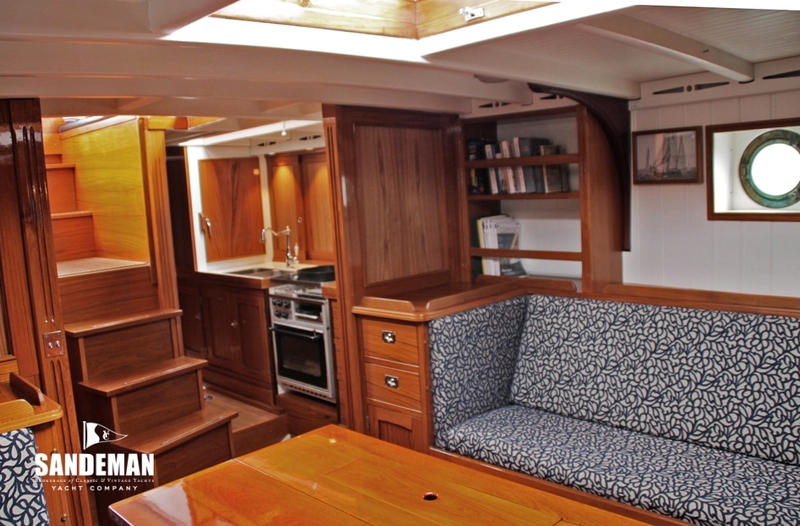 She is spacious enough for comfortable cruising yet handy enough not to require crew. 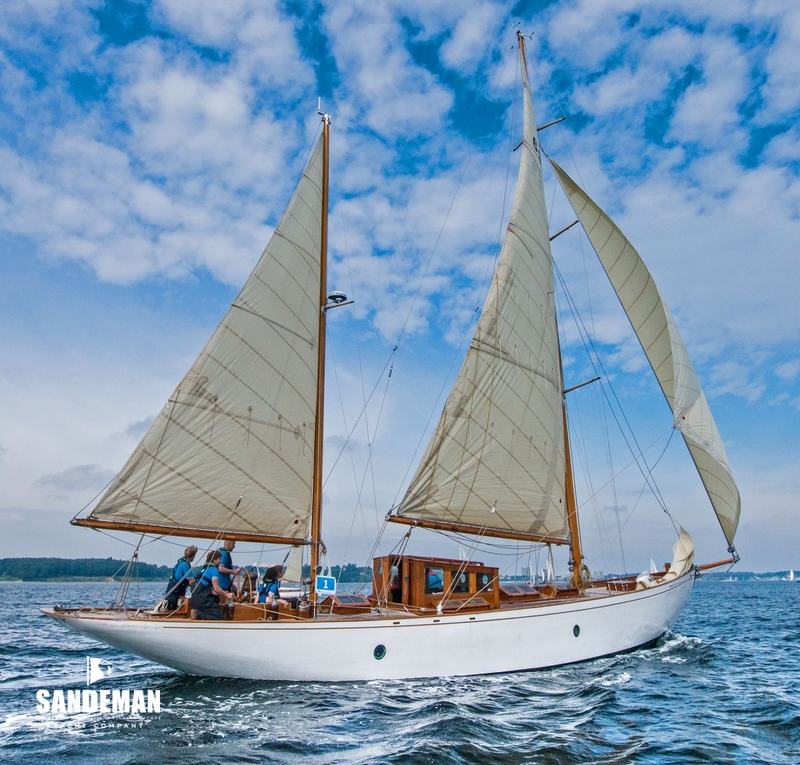 Designed by Alfred Mylne and built in 1929 by The Bute Slip Dock Co. in Port Bannatyne, MINGARY was commissioned by John and Alan McKean to spend her early years cruising in the west coast of Scotland. 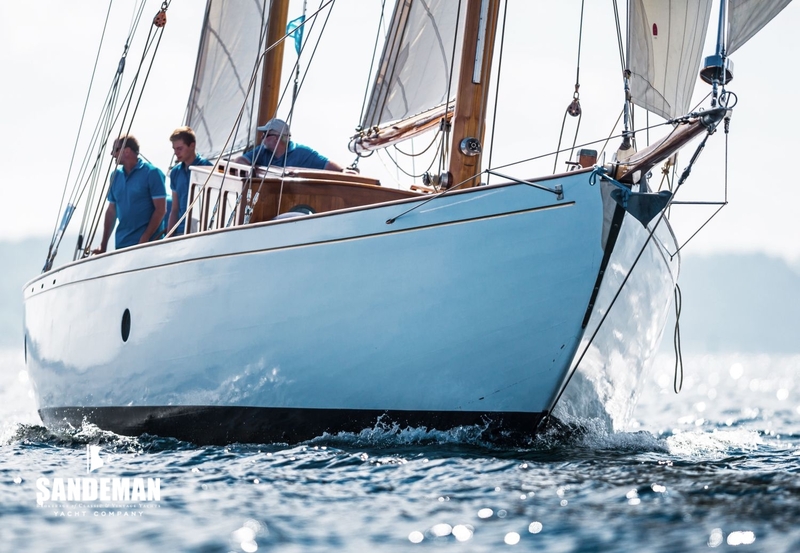 Post war from the early 50s she was owned by a Lt Col. DAF Home and her home port was Greenock. 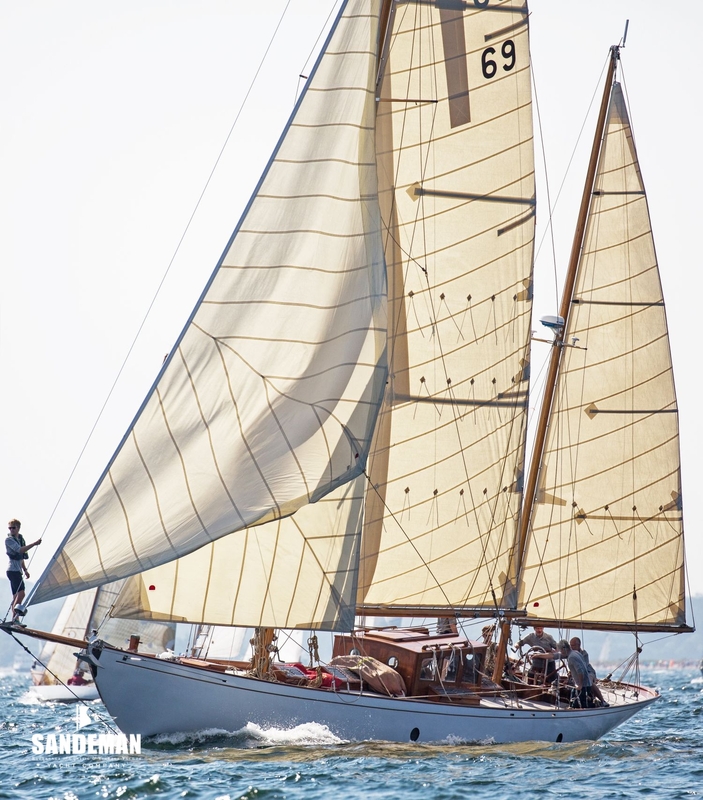 By 1971 she was in the ownership of Baron and Baroness De Heeckeren d'Anthes and based in Palma, Majorca. 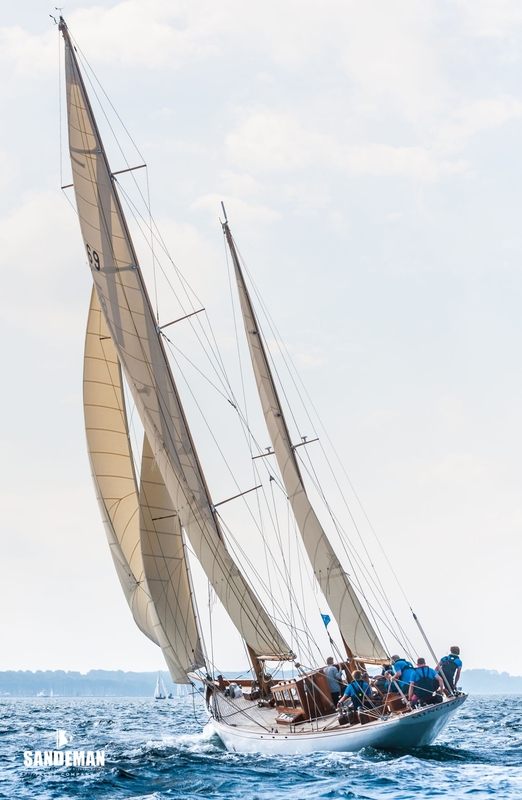 In 1987 MINGARY crossed the Atlantic to Bermuda, there most unfortunately becoming a victim of Hurricane Emily that autumn and sustaining some damage. 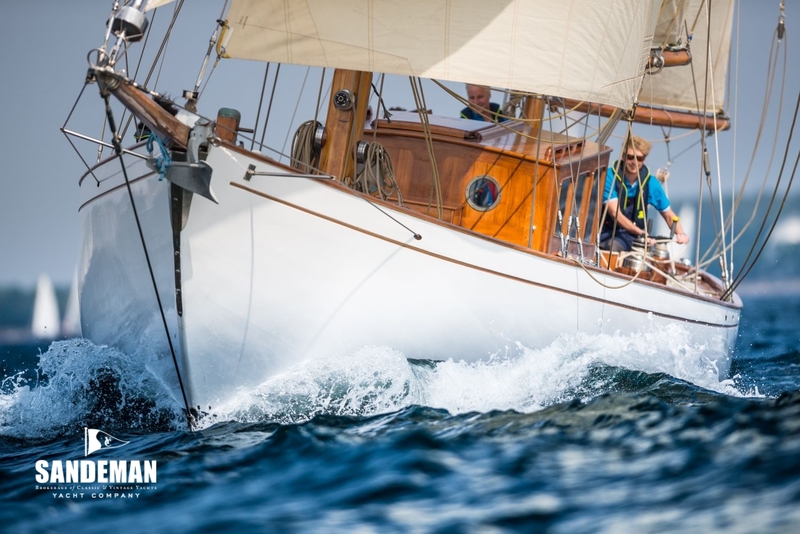 In 1990 fully refitted, she set sail on her second 'maiden voyage' - a three week trip from Cornwall to Mallorca - performing impeccably without a creak or groan to be heard. 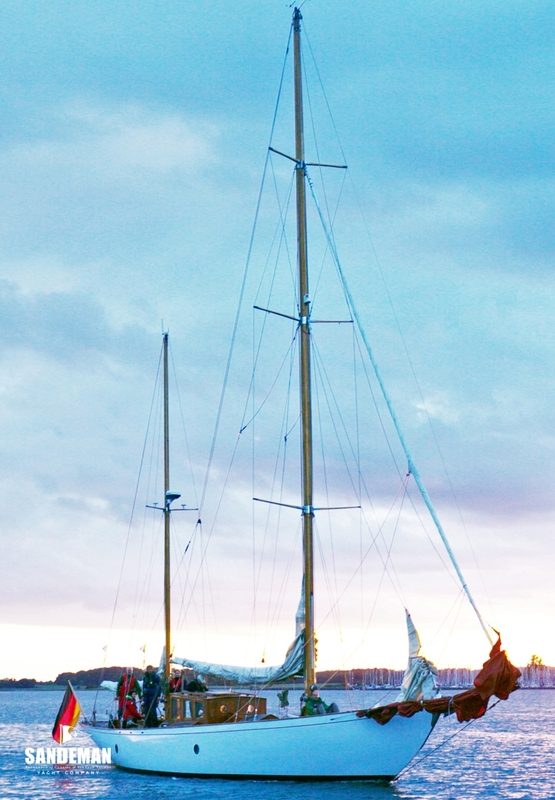 Having spent several years cruising the Swedish archipelago, she was brought back across the North Sea in September 2002, visiting her birth place Port Bannatyne en route for her winter mooring. 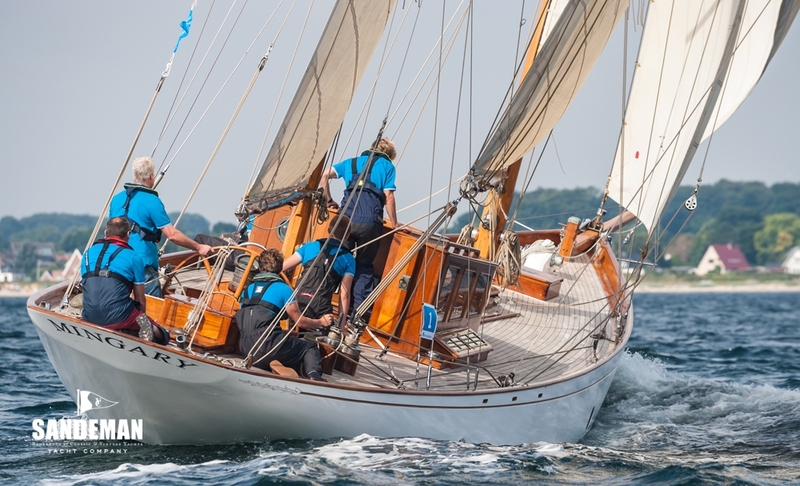 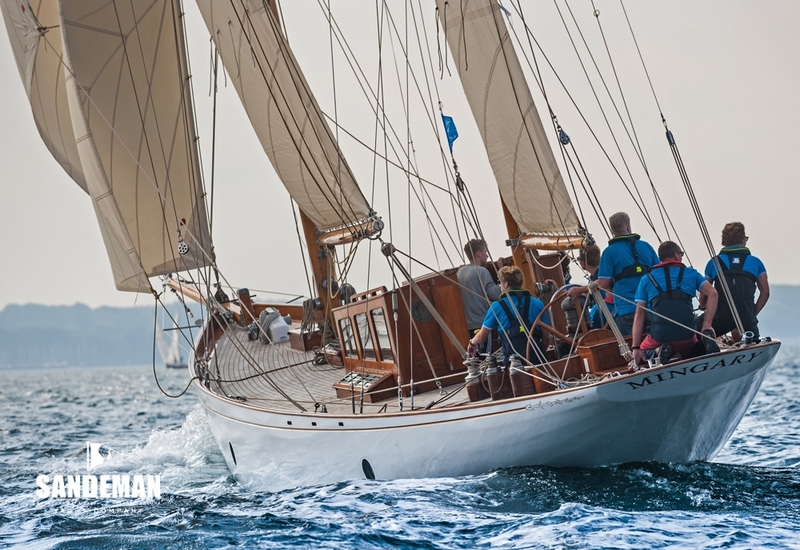 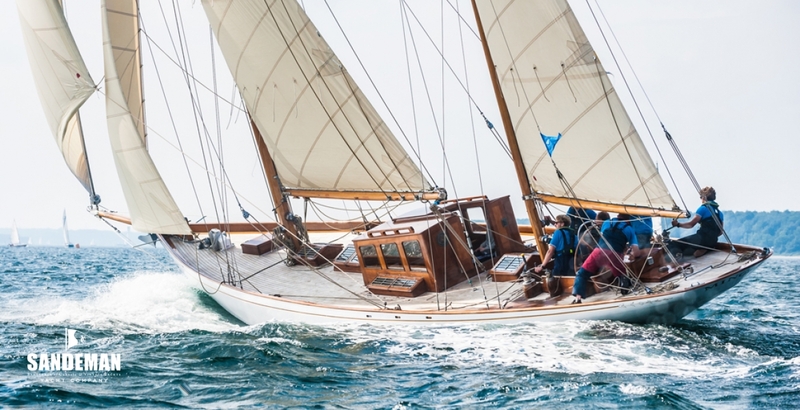 Her owners were amazed at the reception received in Scotland - although perhaps they should not have been so surprised considering she was one of the finest of Mylne’s yachts coming home for the first time in forty years ! 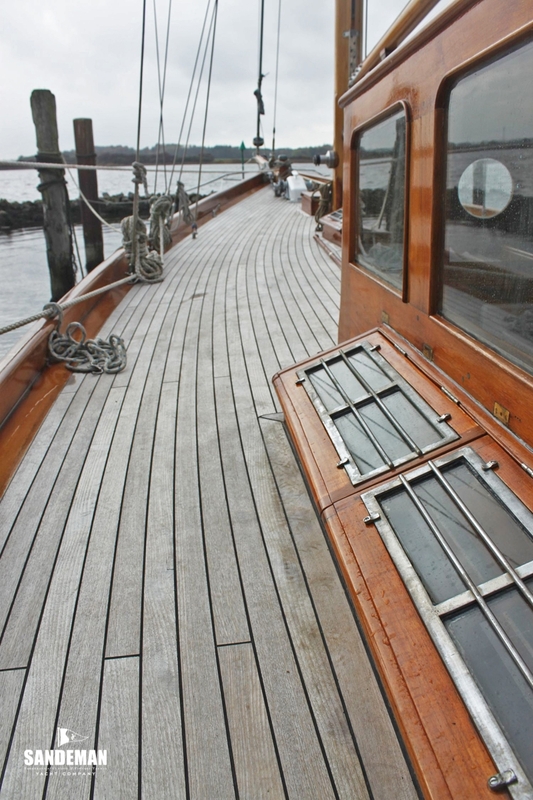 Post millennium a program of substantial restoration was started at Fairlie Restorations but her owner was unable to finish the works - preferring to sell her rather than complete the project.